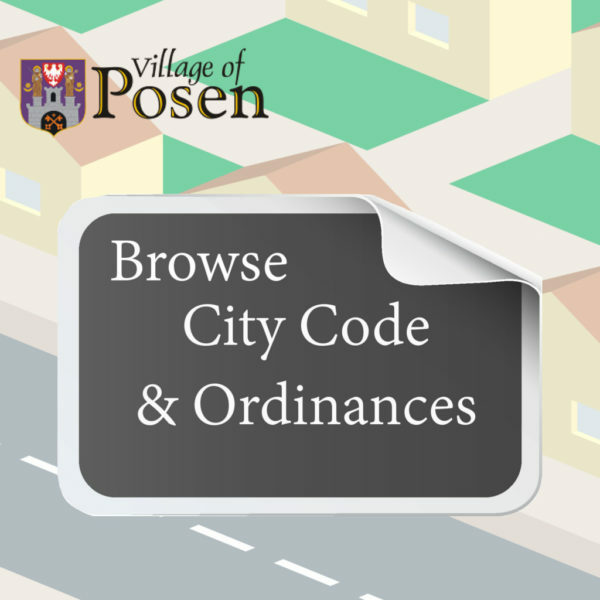 The sewer system in the Village of Posen is divided into two different systems. One is our sanitary sewer, which comes out of homes and businesses to carry waste away and the other being storm water which mainly comes from rain and snow melt. Some cities have a combined sanitary and storm sewer system. In a combined system both waste water and storm water would need to be treated, resulting in increased costs.